for all your casting and molding supplies. Application Tools, Sandpapers, Dispensers, Containers, & Misc. Specialty Boat Maintenance Products – Bottom Paint, Hardware, etc. Agricultural & Fish- Totes, lugs, trays, boxes, pails etc. Cutting Boards – Sanalite – Now in Colors! All your plastic needs – parts & pieces to full sheets – All sizes, shapes (rod, tube, angle, channel) colors – UHMW, Acrylic, Lexan, CAB, AR-2, ABS, PVC, HDPE, Kydex, Polyethylene, Carbon fiber, Graphite & more! We stock an extensive line of sheet, rod and plate in cast and extruded nylons and acetals as well as high performance materials. 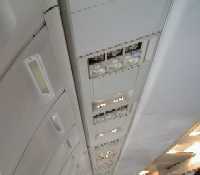 We carry extensive inventory of all materials for aircraft applications. At CAC Plastics, we stock a wide range of virgin and composite sheet for all types of engineering and thermoforming applications. We carry extensive inventory of all materials for printing, photo mounting and digital printing. 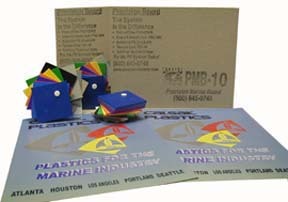 We carry an extensive inventory of all plastics for the marine industry. 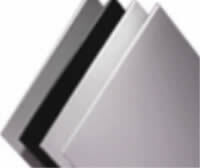 We stock all types of ABS from textured surfaces to smooth finishes for thermoforming, fabrication, aircraft applications architectural applications. LARGE INVENTORY OF ACRYLIC PRODUCTS IN ALL COLORS AND THICKNESSES AS WELL AS TUBE, ROD AND PROFILES. 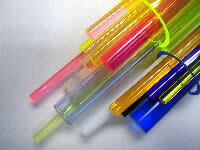 CAC Plastics has long been known as a supplier of quality acrylic products for all applications. We stock a wide inventory of all acrylic based products for all applications. We are distributors for a wide range of products and manufacturers including Plexiglas acrylic sheet. 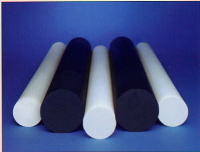 Available in several grades and shapes, CAC Plastics stocks Homopolymer and copolymer acetal for machining and other fabrication applications. 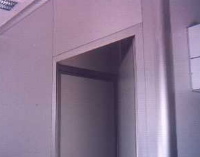 We carry static dissipative PVC, Acrylic and Polycarbonate for use in cleanroom glazing and structural applications as well as for use in dessicator cabinets and other cleanroom product applications. 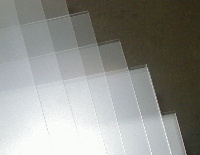 Sunloid Elecon PVC sheet and Elecon Polycarbonate sheet. 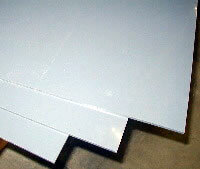 We carry an extensive inventory of foam board for immediate delivery. Standard sizes from 32″ x 40″ on up to 46″ x 98″ and we offer cutting services to your required specifications to save you the time and money of doing it in-house. We carry Celtec, Inteplast and Komatex. 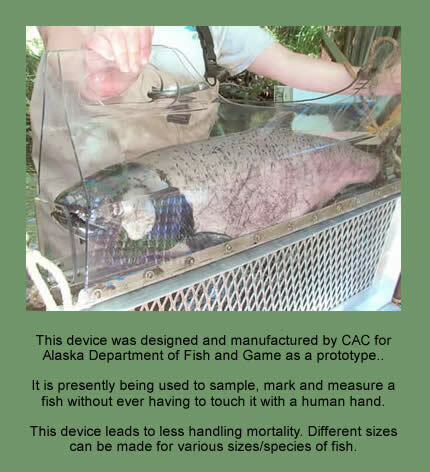 CAC Plastics carries a wide assortment of rod and tube in many different materials. Contact the location nearest you for complete details and availability. We stock a variety of foam boards for all applications. We also carry engraving stock and unique substrates for outdoor and indoor signage, display and graphic applications. 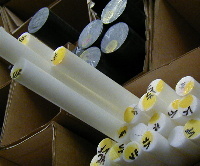 We stock an extensive inventory of PVC materials ready for immediate shipment. 2019 © CAC Plastics LLC..